RECENT CLUTCH & TIMING BELT! 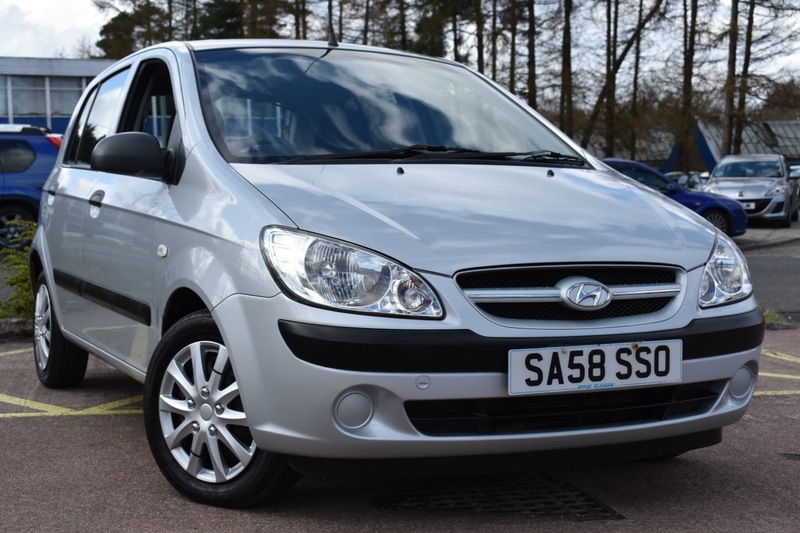 WELL MAINTAINED HYUNDAI WHICH WOULD MAKE AN IDEAL FIRST CAR OR EVEN JUST AN ECONOMICAL RUNABOUT DUE TO FRUGAL AND EFFICIENT 1.1L ENGINE! 12 MONTHS MOT INCLUDED! JUST BEEN SERVICED! GOOD CONDITION BOTH INSIDE AND OUT! ELECTRIC FRONT WINDOWS, CD PLAYER! RECENT REPLACEMENT OF CLUTCH AND TIMING BELT!